If you are a new member, click here to find out how to get started. Keep your wellness credit for 2020 and save $240! Don’t miss out on a $20 monthly premium credit for completing two simple wellness activities. Click here to learn more and start today! Complete a biometric screening a Kaiser Permanente medical office, or an onsite biometric screening event. ONLY screenings performed by a Kaiser Permanente clinician are eligible for the reward. It’s official. You now have access to care at two great Emory hospitals, Emory University Hospital Midtown and Emory Saint Joseph’s Hospital. When you get care in one of these two hospitals, you’ll enjoy the benefits of Emory Healthcare and Kaiser Permanente working together. Our own Kaiser Permanente doctors will be on-site to care for you, or to manage your care with Emory providers. For more information, check out kpgaupdates.org/emoryvalue. Save a trip with Kaiser Permanente’s many telehealth options. Now you can get the care you need with no drive, no wait, and no copay. 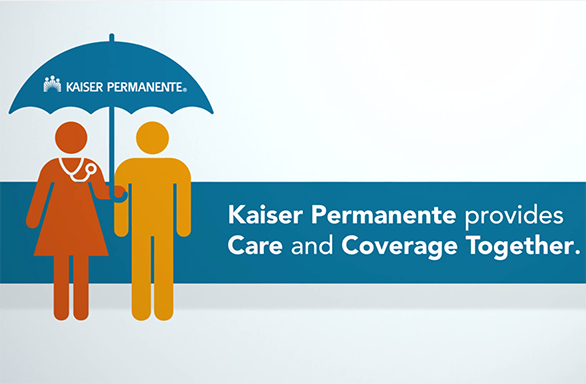 VIDEO: Why do we love Kaiser Permanente? With 26 Kaiser Permanente offices and over 500 doctors throughout Metro Atlanta and Athens, plus pharmacy, lab, and X-ray usually right in the same building, you’ll enjoy convenience you won’t find with other plans.